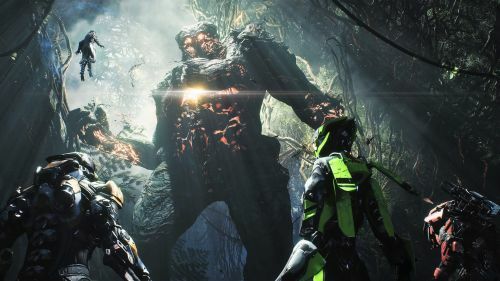 Anthem is an upcoming online multiplayer action role-playing game developed by Mass Effect series developers, Bioware. The futuristic third-person action role-playing game Anthem is slated to release worldwide on February 22, 2019, for PC, Xbox One and PS4 platforms. In this futuristic, dystopian world, humanity has been isolated behind the protective wall of Fort Tarsis, shielded from the many dangers of the primeval lands beyond. Players will assume the role of Freelancers – a group of courageous individuals, clad in weaponized exosuits known as "javelins", who leave Fort Tarsis and explore the surrounding landscape to protect civilization from threats beyond the wall. 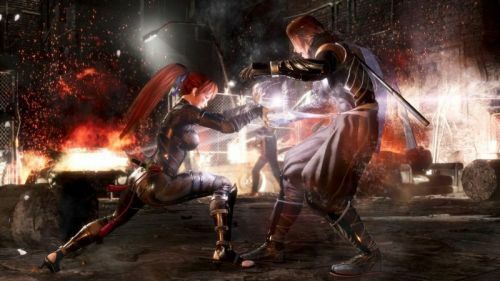 As the name suggest dead or alive 6 is the sixth game in Dead or Alive series. For those who don't know Dead or Alive is a fighting game developed by Team Ninja and published by Koe Tecmo. The game is slated to release on February 15, 2019.